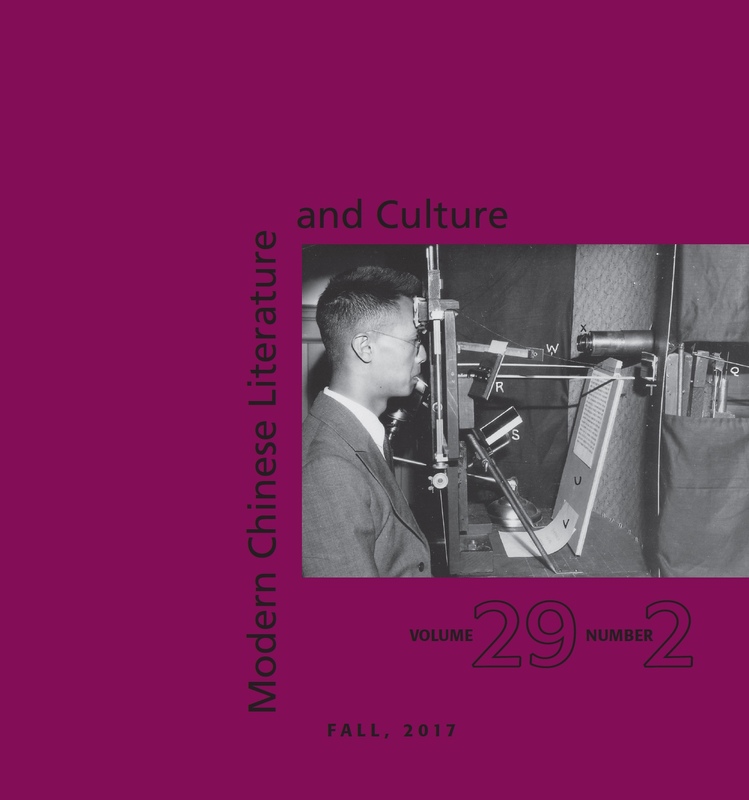 We are pleased to announce publication of Modern Chinese Literature and Culture, volume 29, number 2 (Fall 2017). Find a table of contents for the issue below, along with links to abstracts. For those of you who are subscribers, you should be receiving your copy in the next couple of weeks. For those of you who would like to subscribe or to purchase single copies of this issue, please contact my (new) assistant Mario De Grandis (mclc@osu.edu). We greatly appreciate the support you show for MCLC through your subscriptions. Back issues of MCLC, with a two-year lag, are available through JSTOR. Seeing as it is the season of giving, if anyone is in a giving mood, please consider donating to MCLC. Enjoy the new issue. Posted in MCLC, New publications	Bookmark the permalink.